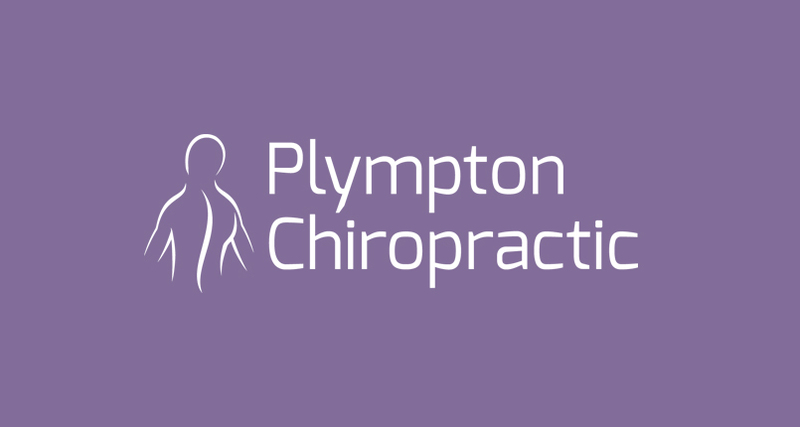 Welcome to the new Plympton Chiropractic website! We hope it helps you to find the right services to help you become well and stay well. Big Thank you to Barn2 Media for designing it for us! We offer a range of services to people in Plymouth and the surrounding areas. Chiropractic, Sports Injury Assessment, Treatment & Rehabilitation, Sports Massage, Hypnotherapy & Psychotherapy and Counselling. It’s time to make a change. Please contact us to find out how we can help to improve your wellbeing. Please send us a message, we'd love to hear from you.